I am much more motivated to be in our kitchen trying new healthy recipes and cooking with my family if my kitchen is clean and organized. How do you feel about this? Since we are talking about clutter this month, we know our kitchen can be a clutter magnet. Its the place were everyone wants to be as a family and when you are entertaining. Sometimes it can easily become a drop zone for everything. Keeping the kitchen clean, organized and stocked has been a huge help to making sure I stay inspired to keep up with living a healthy lifestyle. I take the time to RESHAPE this space in our house and make sure every night it is clean and clear so we can start each day new and fresh. 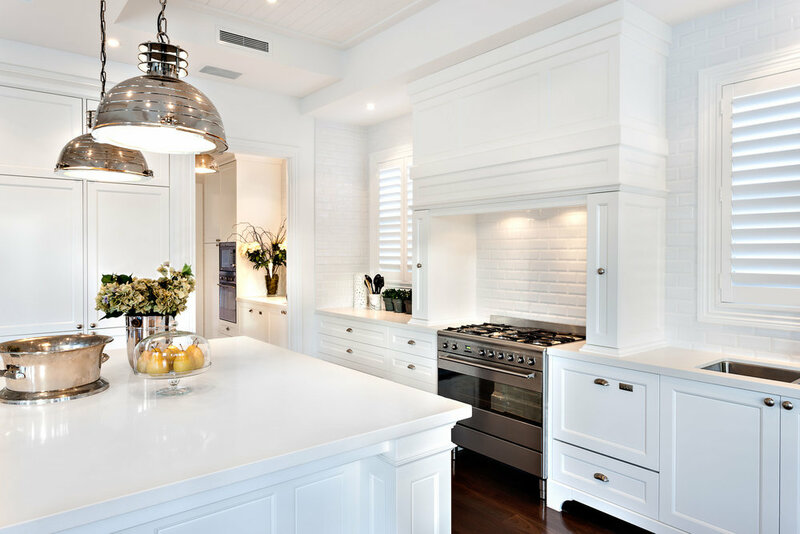 Let me know some tips on how you keep you kitchen well organized and clutter free!